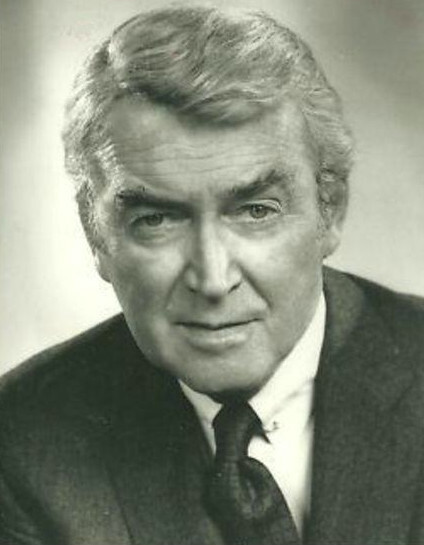 One of the most recognizable and respected leading men in cinematic history, James Stewart first transitioned to television in 1971 with a short-lived sitcom called The Jimmy Stewart Show. It ran for one 24-episode season on NBC. While Warner Bros. holds the distribution rights, the series is currently unavailable on home video. What Warner Bros. has recently made available (via WarnerArchive) is Stewart’s second foray into episodic television, Hawkins. Stewart played West Virginian defense attorney Billy Jim Hawkins in a run of eight television movies that aired between March of 1973 and March of ‘74. It was clearly an odd format, one that no longer really exists in modern programming. Apparently the actual series was titled The New CBS Tuesday Night Movies. Airing rather erratically over the course of that year, Hawkins alternated with a string of Shaft made-for-TV movies. It doesn’t take a genius to see that Richard Roundtree and James Stewart appealed to largely different demographics, especially in that era. As it turned out, Hawkinswas generally well received and Stewart picked up a Golden Globe Award for Best Actor in a Television Drama Series. Now fans can enjoy all eight movies, which run approximately 73 minutes each (commercials brought the original broadcast running time to 90 minutes). Each movie is a standalone affair. Hawkins is called in, accompanied by his cousin and assistant R.J. Hawkins (Strother Martin), to defend an accused murderer. In one case (“Candidate for Murder”), his client is a political campaign manager who allegedly murdered a reporter. In another (“Die, Darling, Die”), Hawkins defends a widow who may or may not have deliberately withheld her husband’s medication, resulting in a fatal heart attack. One case is a little more personal (“Murder on the 13th Floor”), due to the accused being the son of Hawkins’ former love interest. But we never really learn all that much about Hawkins as a character. The truth about Hawkinsis that it really isn’t all that suspenseful. The stories play out with minimal sophistication and intrigue. A formula is established right off the bat, with Hawkins slowly piecing together his client’s innocence. A few red herrings are thrown in along the way, but rest assured Billy Jim will unearth the truth in any given case. 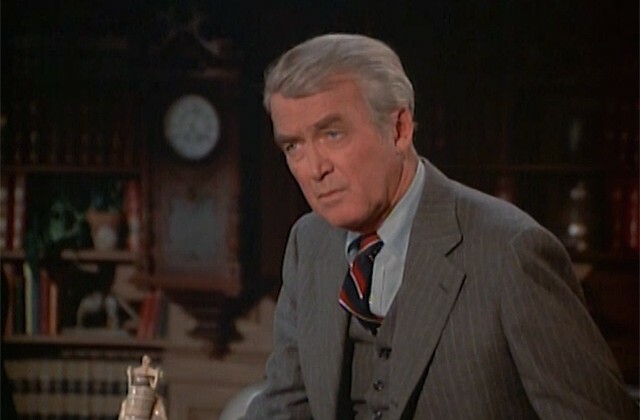 These movies are all about James Stewart, even when he has strong supporting work from guest stars (including a young Bonnie Bedelia in “Death and the Maiden”). Not liking Stewart’s persona is akin to disliking sunshine or puppy dogs. There are a few people who profess distain for such things, but they’re generally considered a bit perverse in their contrarian attitude. Watch Hawkins win his cases for the sheer pleasure of seeing Stewart find new ways to apply his charm to this otherwise stock material. Warner Archive’s four-disc set is manufactured-on-demand, meaning your copy isn’t pressed until you order it. The original broadcast ratio of 1.37:1 has been preserved. As is customary for Warner Archive releases, not much clean-up work has been done. The image (and mono audio) is nonetheless more than adequate. There are no extra features. 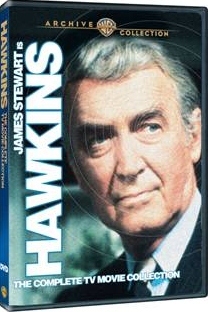 Hawkins is old-fashioned, vintage primetime drama that will provide a nostalgic kick for James Stewart enthusiasts.